I've got a presentation in a few hours, and I'm uploading my power point notes here, in case the computer can't read my thumb drive for some reason. Famine is caused by injustice in food distribution, not underproduction of food. Peak oil will not change this situation. Peak oil will force a massive reorganization of the food chain. 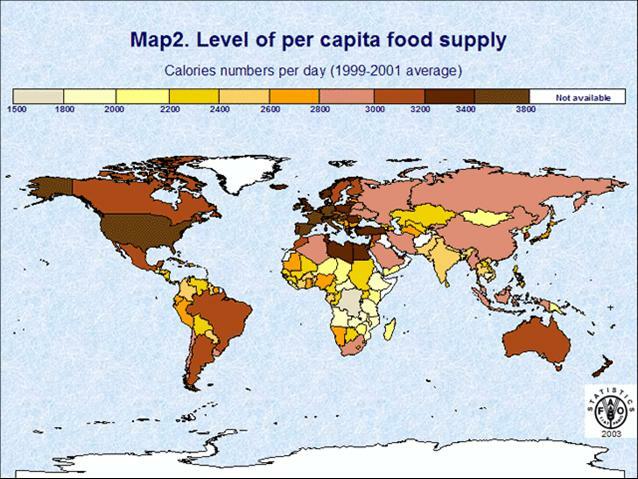 Preparation for should not be an attempt to match food production to population levels. 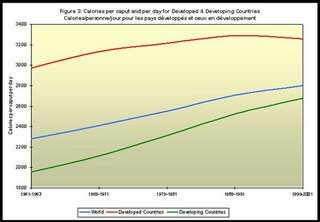 Famines are not correlated with the underproduction of food, and rarely caused by them. Famines can occur when food production is at a high. 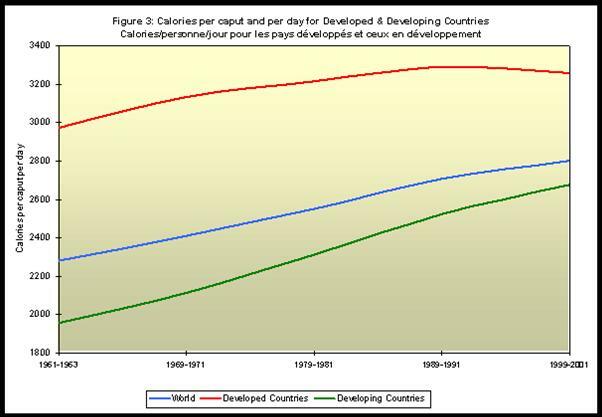 Food production can drop as much as 70% in a poor region without triggering famine. The goal of forecasting is to develop a range of possible outcomes of differing desirability that you have some influence over. Given this, many cornucopias and catastrophists are forecasting irresponsibly. Where is the food missing? Engineering a nitrogen fixing microbe to operate at an industrial scale, independently of green plant symbiosis.